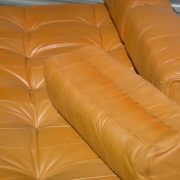 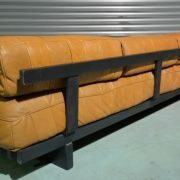 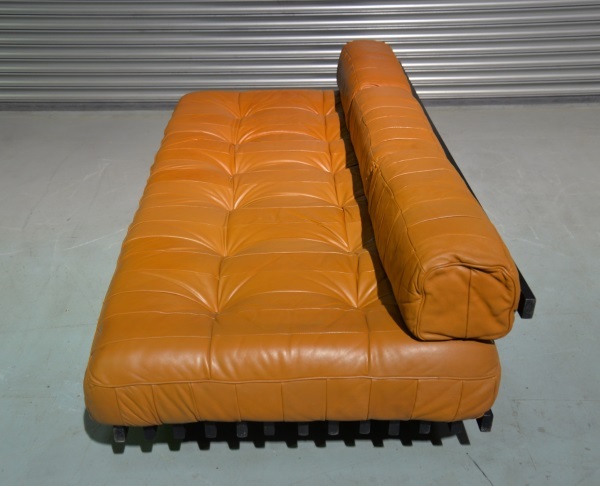 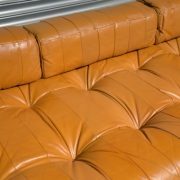 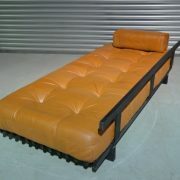 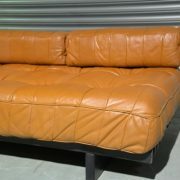 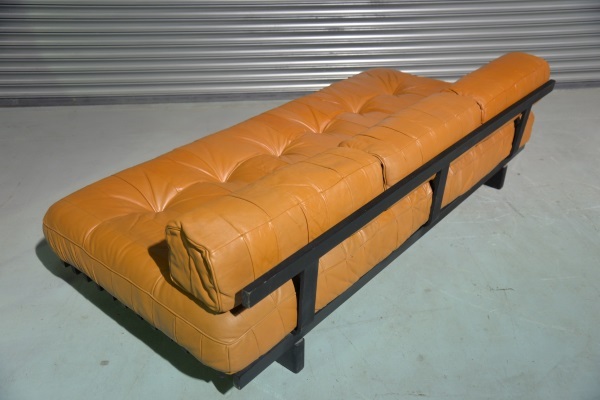 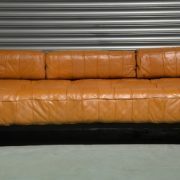 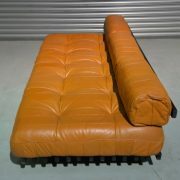 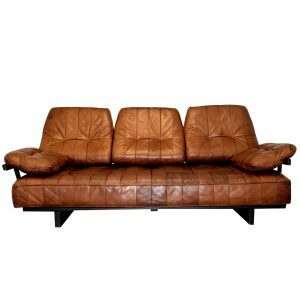 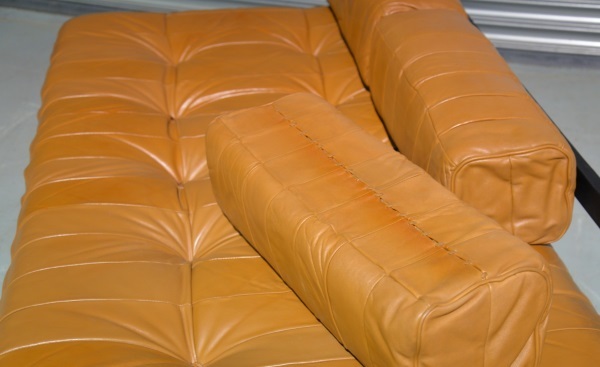 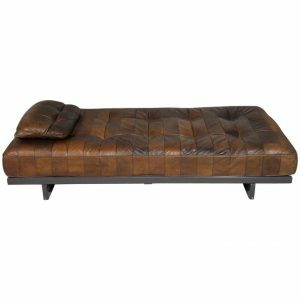 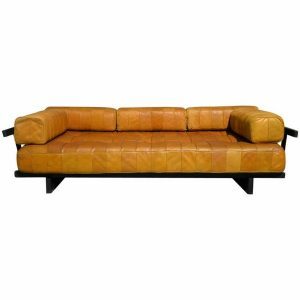 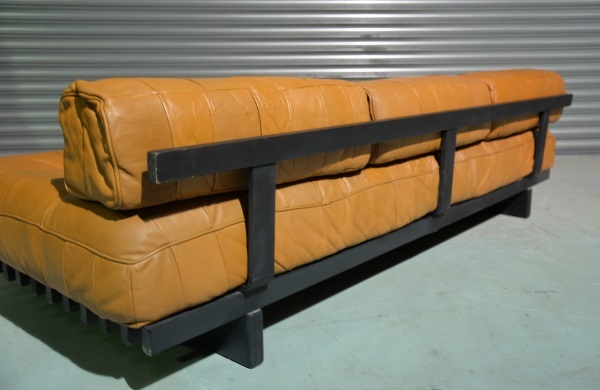 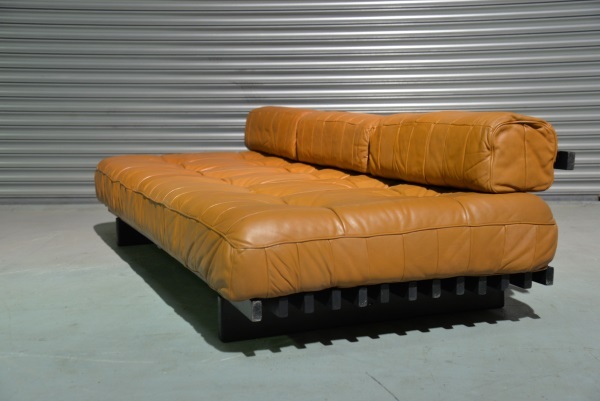 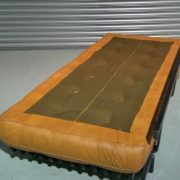 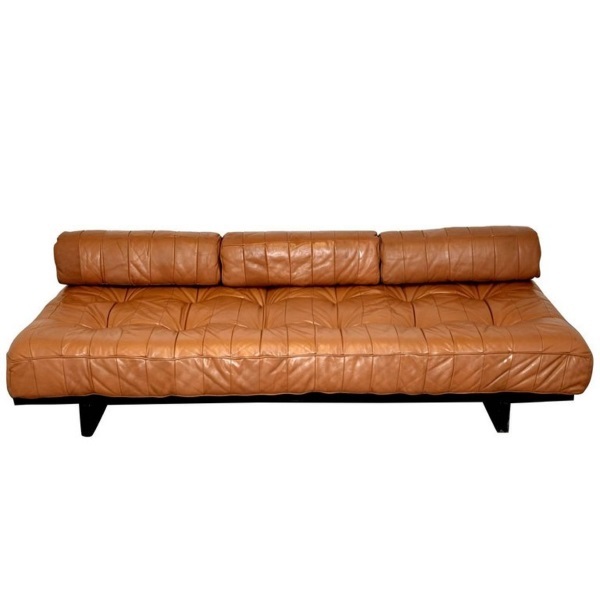 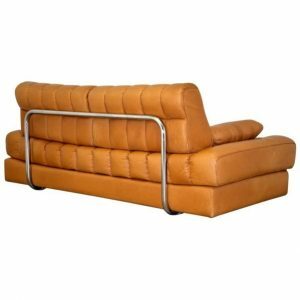 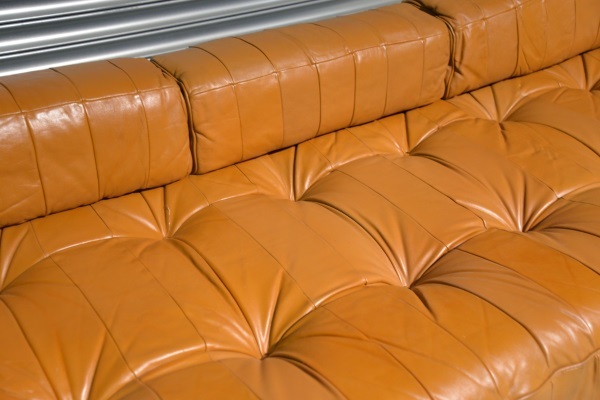 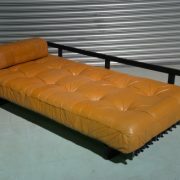 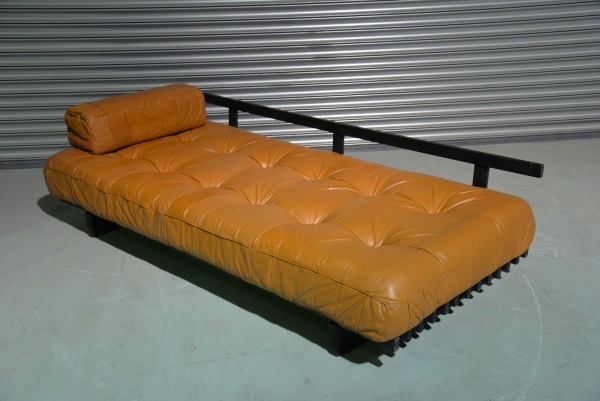 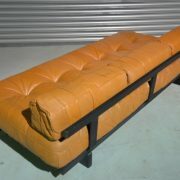 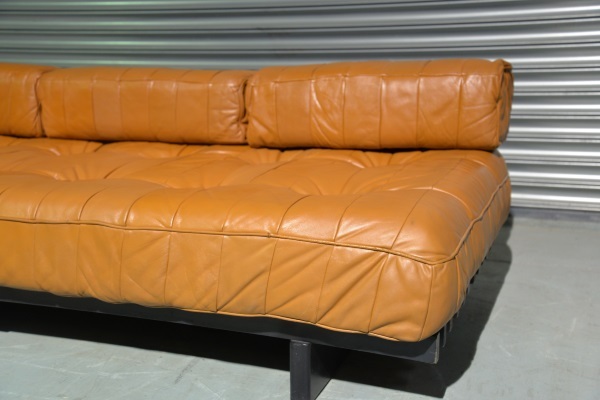 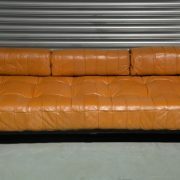 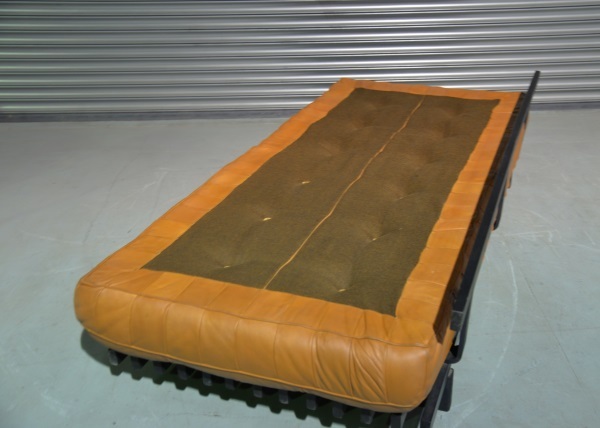 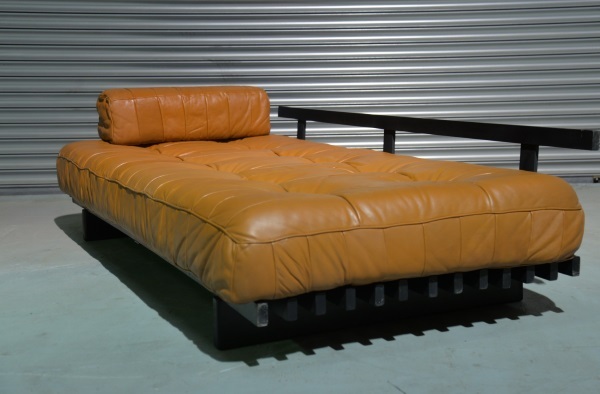 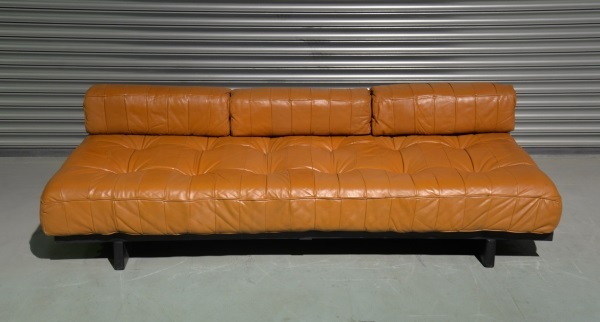 Extremely rare de Sede DS 80 patchwork leather daybed with full set of bolster patchwork cushions. 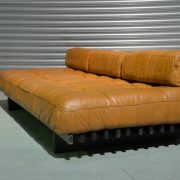 Built in the 1960s to incredibly high standards by De Sede craftsman in Switzerland. 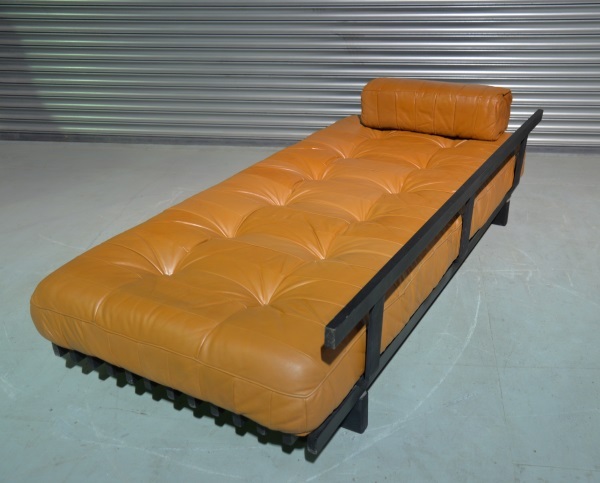 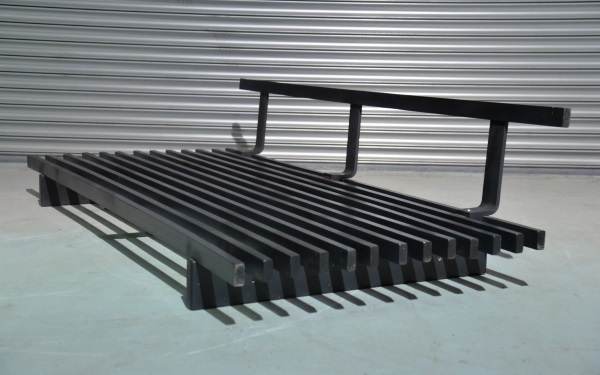 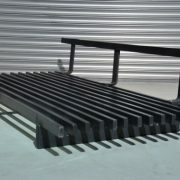 The daybed stands on a slatted black wooden frame with a backrest and is extremely comfortable, upholstered in beautiful luxurious soft patchwork aniline leather. 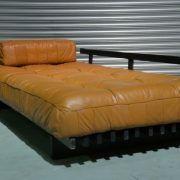 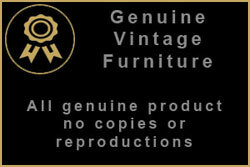 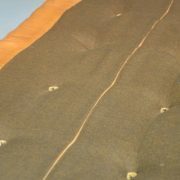 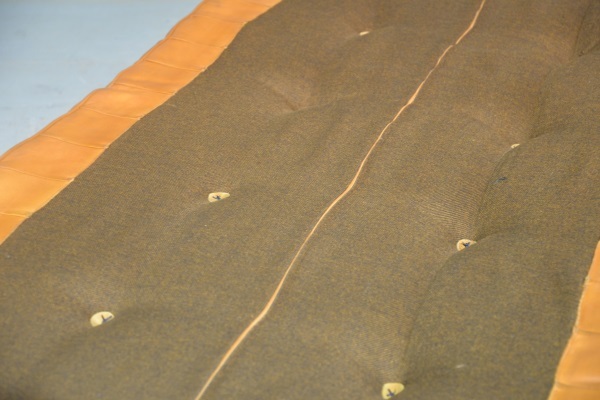 The daybed and the cushions are in excellent vintage condition, wear appropriate for age and use. 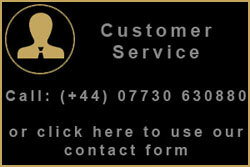 Complimentary delivery for UK customers.